Have you ever felt like you’re “supposed” to use compressors in your mix but you just don’t know what to do with them? Welcome to the club. 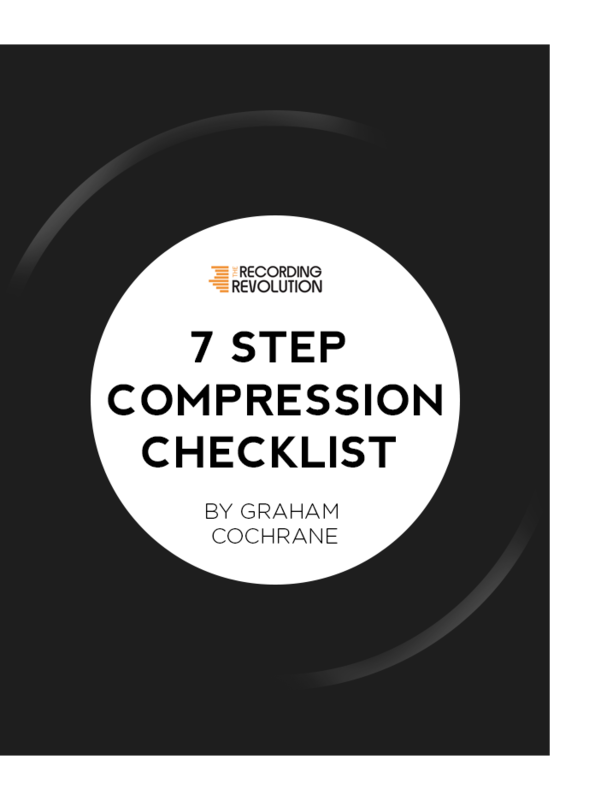 Compression is not only one of the most confusing effects in your audio tool kit, it’s also the one that can do the most damage to your mix when used incorrectly. Welcome to the 7 part guide on how to mix with compression. And to start, I want to share with you the simple truth about compressors: they are nothing more than automated volume faders. It’s amazing how one simple compressor can do two wildly different things to your audio – all depending upon how you set the Attack and Release knobs. As we continue in this 7 part series, I want to dive deep into what exactly Attack and Release are and how to use them when you mix. Knowing this can mean the difference between getting a fat sounding snare, and a snare drum that is squashed to death. When using compression in your mix where should you set the threshold? And what is the best ratio for your track? The answer is counterintuitive. In this lesson, I’m going to show you that no matter your Attack and Release settings, unless you have these two knobs in the right place you’re wasting your time. Plus I’ll show you that when it comes to Threshold and Ratio, the numbers don’t matter – the meters do! 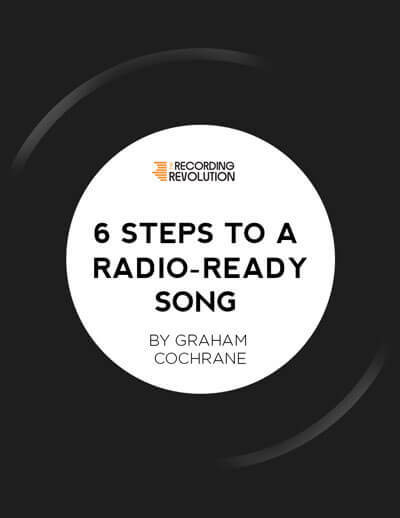 Want that upfront radio-ready vocal sound? Then you need compression. But sometimes one compressor working hard is not enough, no matter how awesome that compressor sounds. In fact, my favorite way to compress vocals involves stacking two (but subtle) compressors together. This lesson shows you that step by step. Mixing through compression on your master fader (mix buss) is one of the quickest ways to create punch, thickness, and energy in your mix. But if you don’t set up your compressor the right way, it can actually make your mix worse. In this lesson, I want to show you my exact settings for mix buss compression. Spoiler alert: they are subtle and the effect is subtle. But it’s worth it. How do some people get their drums to hit really hard in the mix and yet still sound natural? The answer is parallel compression. By taking a copy of your drums (or vocals, guitars, keys) and compressing it aggressively, you can blend it back in with the original track for the perfect sound. This compression concept can revolutionize your songs and once you start you’ll find many applications for it in your mixes. Mixing with compression is critical to getting a good sounding mix, and yet there are so many ways to screw it up! In this lesson, I want to share with you the 3 biggest mistakes I see home studio owners making (and I’ve made all three) when it comes to compression and how you can avoid them. If you’ve ever said to yourself “This compressor just sounds horrible!” chances are good that it’s not the compressor, it’s you (and me) making one of these mistakes.